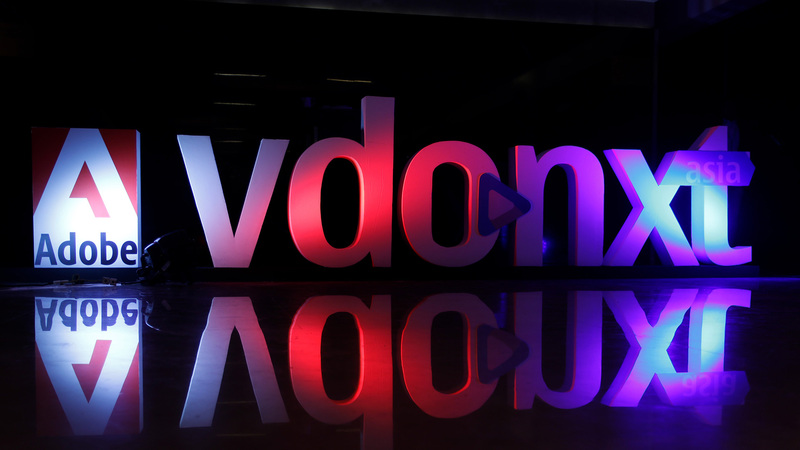 Welcome to the 3rd edition of vdonxt asia, India’s largest convention for those who live by the promise of digital video. If you want to know what the coolest speakers have to say about the hottest subjects related to digital video, vdonxt asia is the place to be. It is the complete experience: listen and network at the conference; get in touch with the latest in technology at the exhibition; and celebrate the best work in digital video at the vdonxt awards.